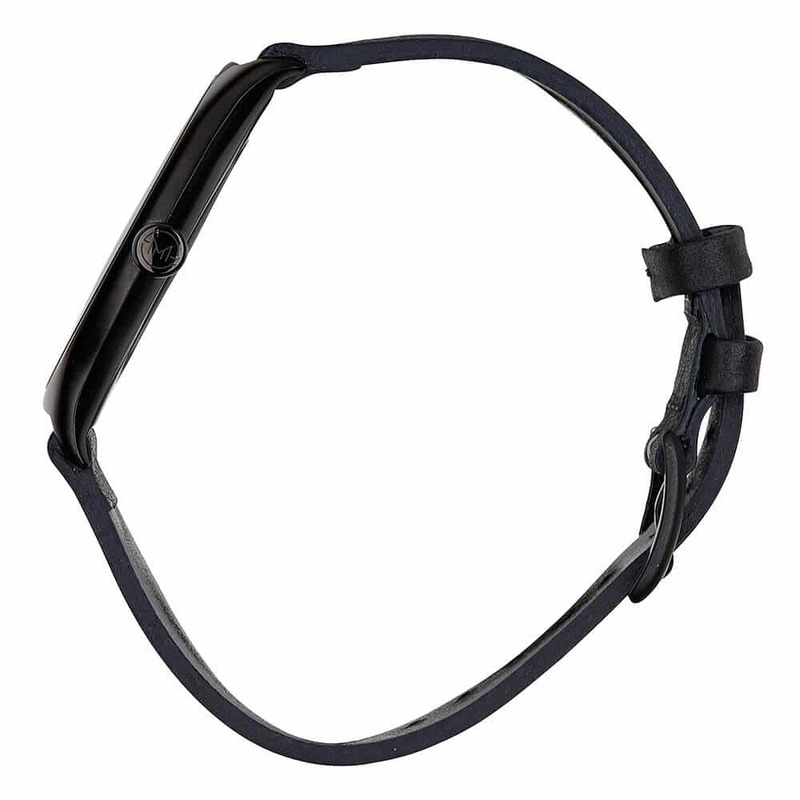 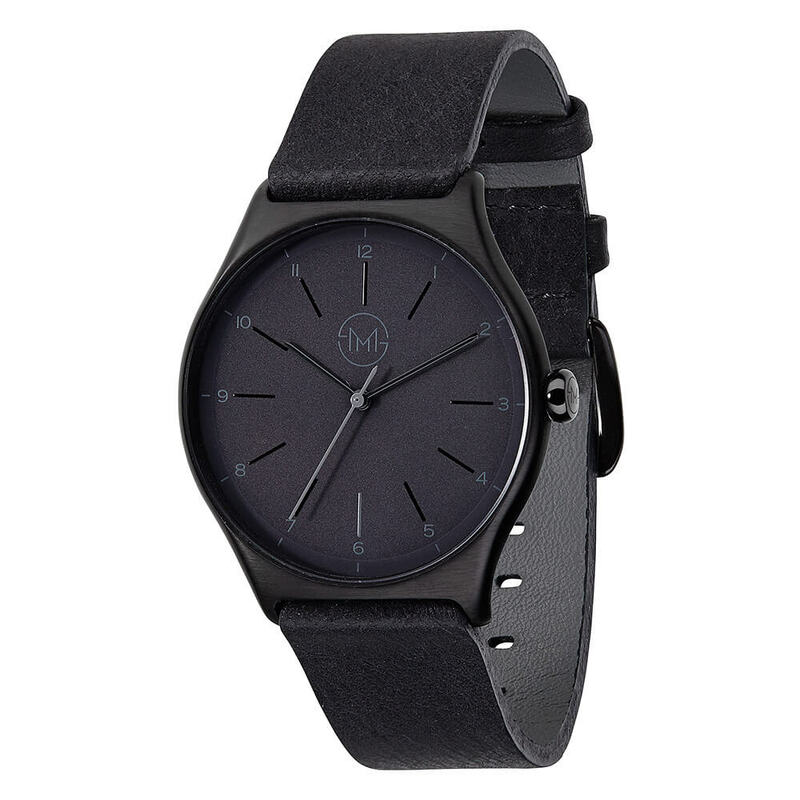 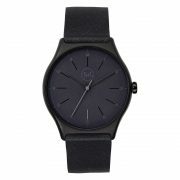 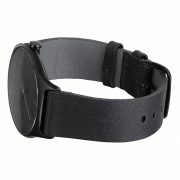 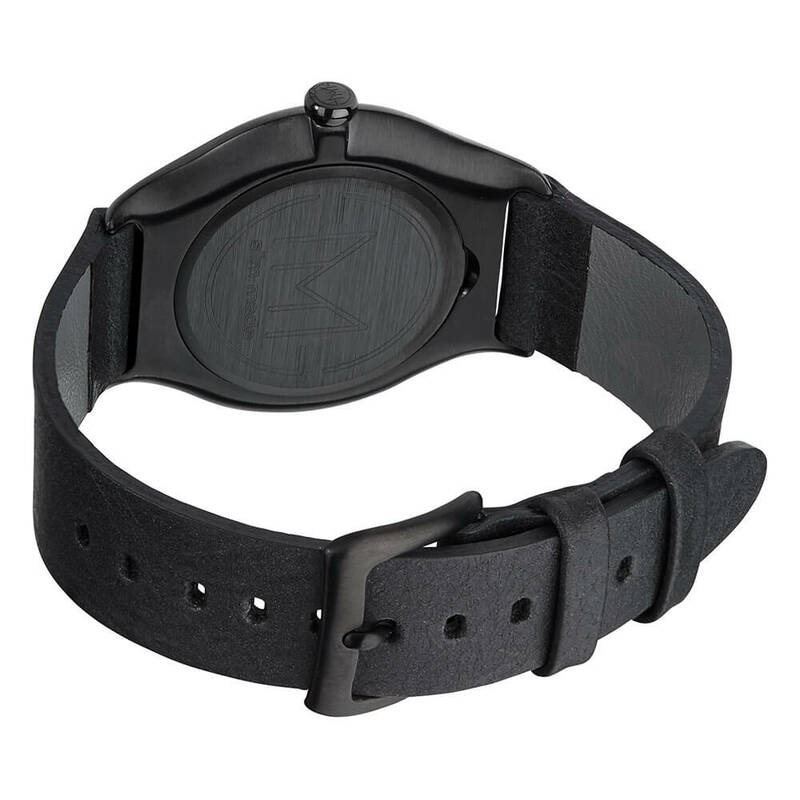 All in black and combined with the most comfortable leather strap ever. 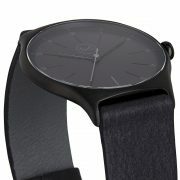 The subtle contrasts between all the components just make an incredibly beautiful thin wrist watch. 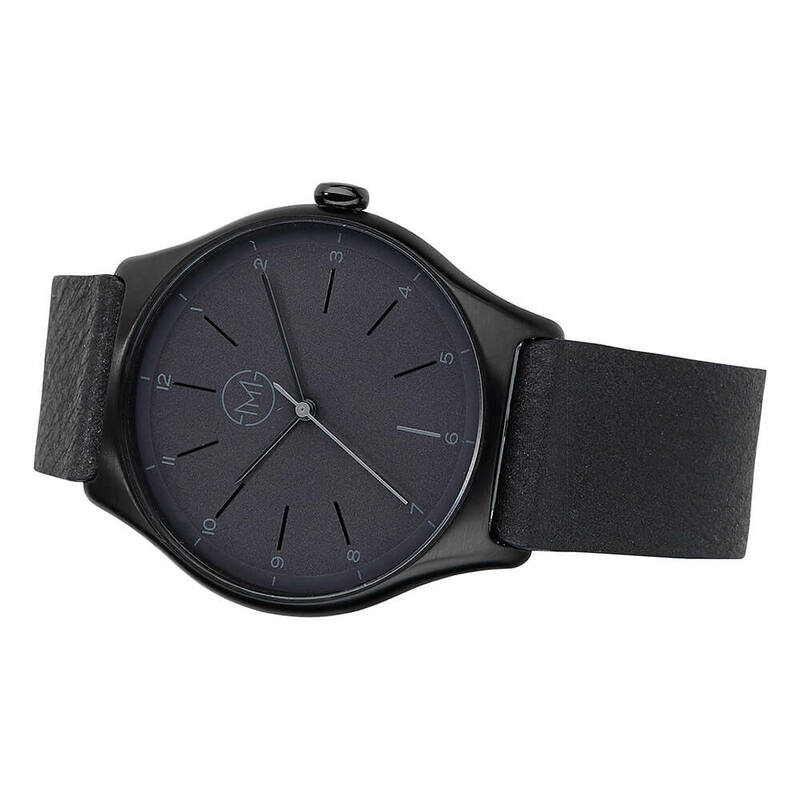 Don’t you think the all black makes it look like the slimmest watch you have ever seen? 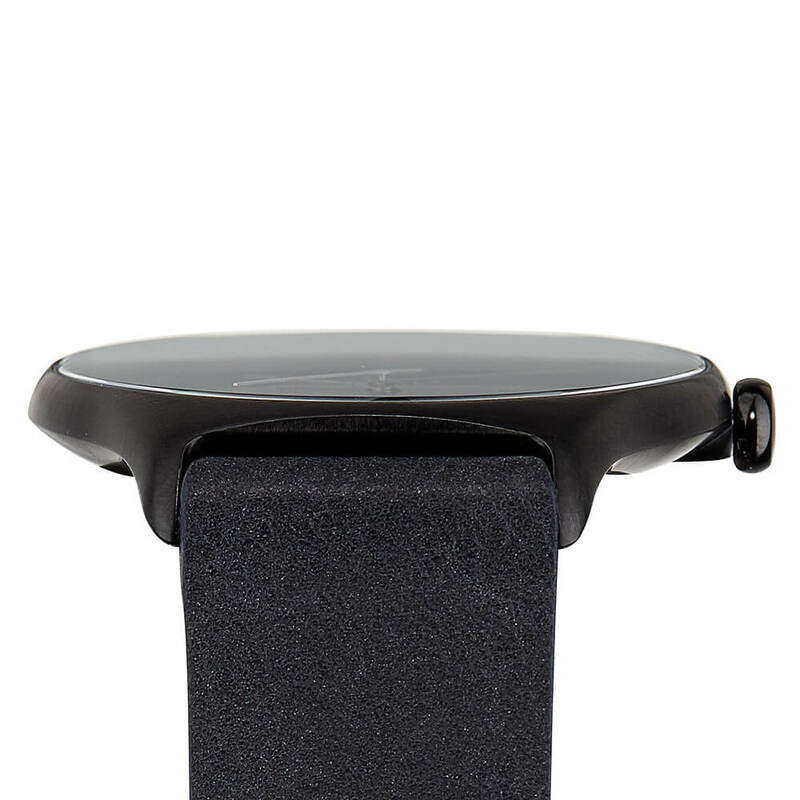 By optimizing every component and production process we managed to get the case only 7 mm thin. 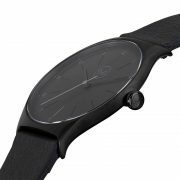 That number might not sound like the slimmest watch in the world but we created a rounded shape that will make it wrap perfectly around your wrist and you won’t get stuck anywhere. 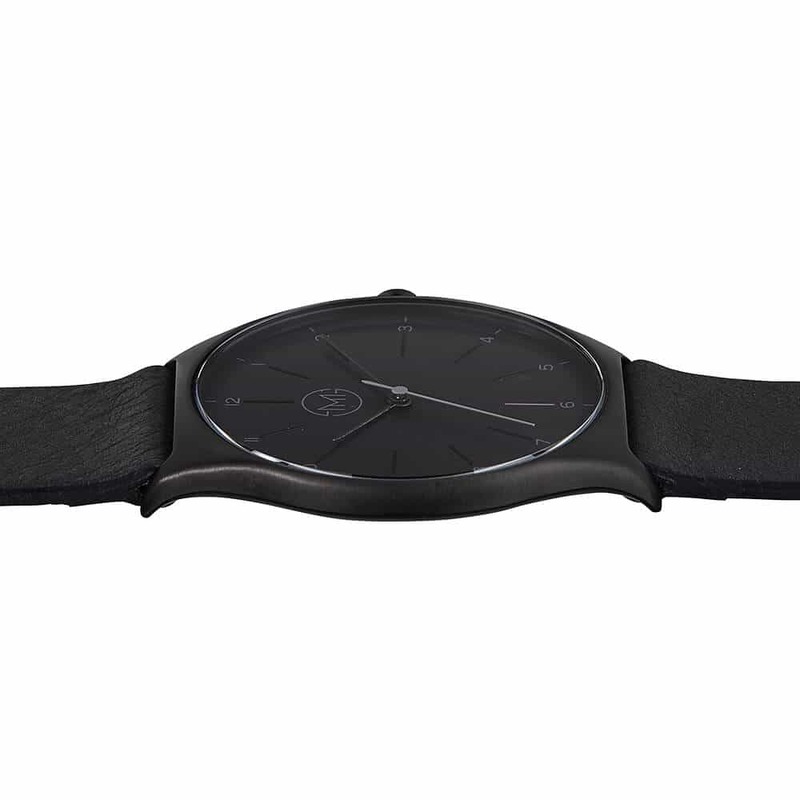 Extra thin construction, perfect to build the slimmest watch possible. I was always into all black watches, but this is really special. 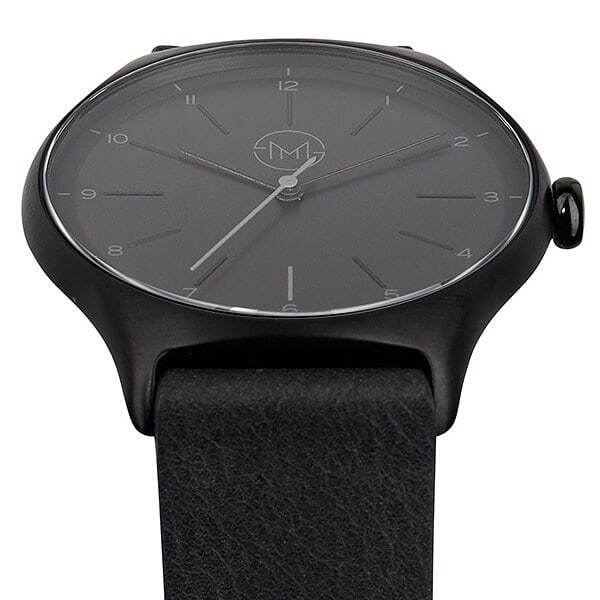 The light contrasts on the dial are just perfect. 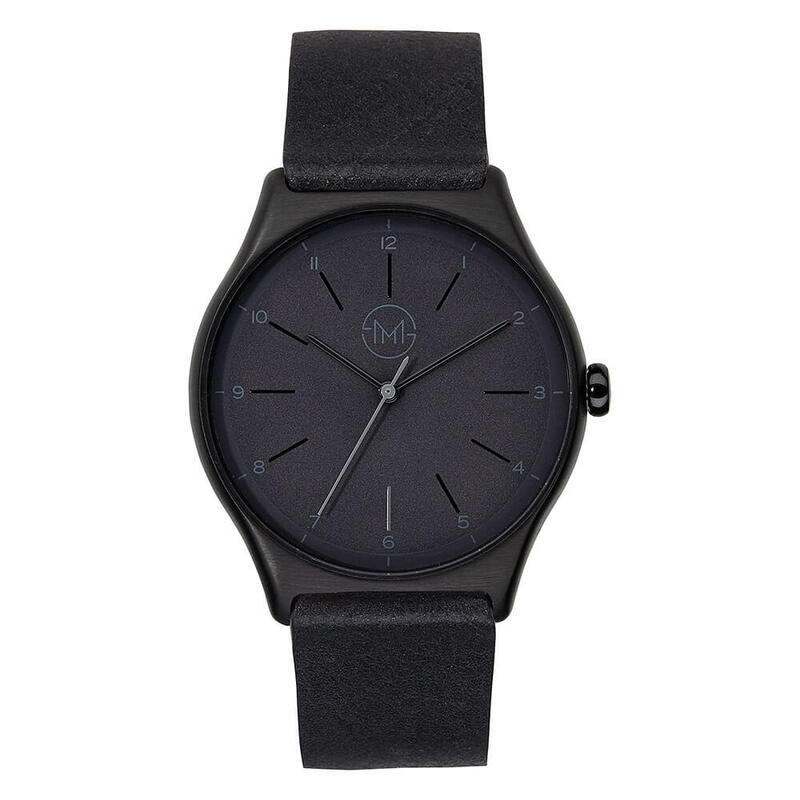 Can't stop looking at it :) :) :) Also great that the case back is in black, too. 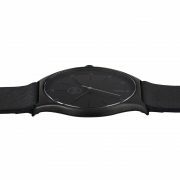 So the watch is 360 degrees perfect! This all black shadow look it really cool. With real light and reflections it looks even better than on the photos. 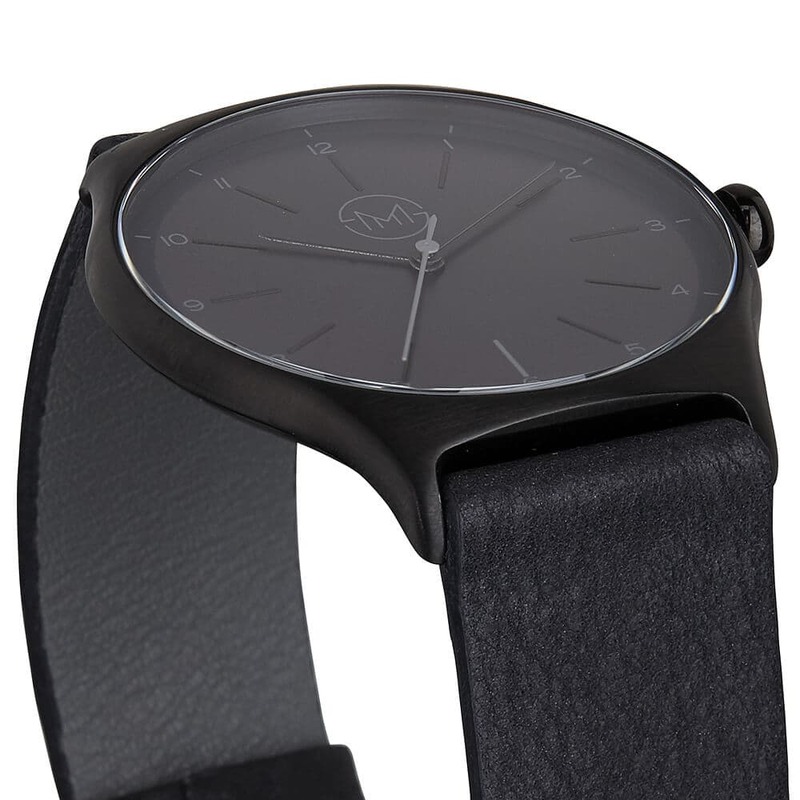 The quality of the leather is fantastic, too.